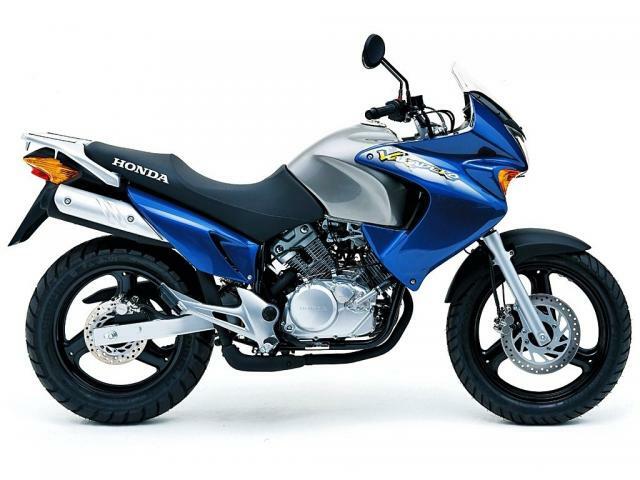 HERE are your top 10 learner legal 125s, as voted for by you. We've taken all the learner legal 125s from our huge database with three reviews or more, then averaged out owners' detailed ratings on the engine, brakes, handling, comfort and build to bring you the consumer's top 10. The higher the score, the more highly rated the bike. Remember, this list is created using your reviews and ratings. Supermoto-styling, spoked wheels, USD forks, a five-speed gearbox, and over £1,100 cheaper than a Honda CBF125 at £1,499 brand new. 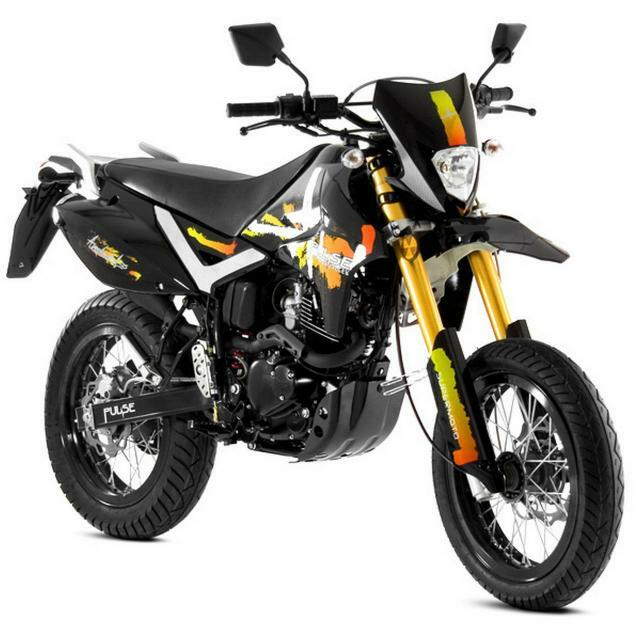 According to Pulse it's the number one selling Chinese supermoto on the market, potentially because it's the only Chinese supermoto actually on the market. But still, owners rate them and reliability is said to be better than you'd expect. The looks are pure horn and the riding experience can be visceral, however the rev-hungy engine needs looking after to get the most out of it. 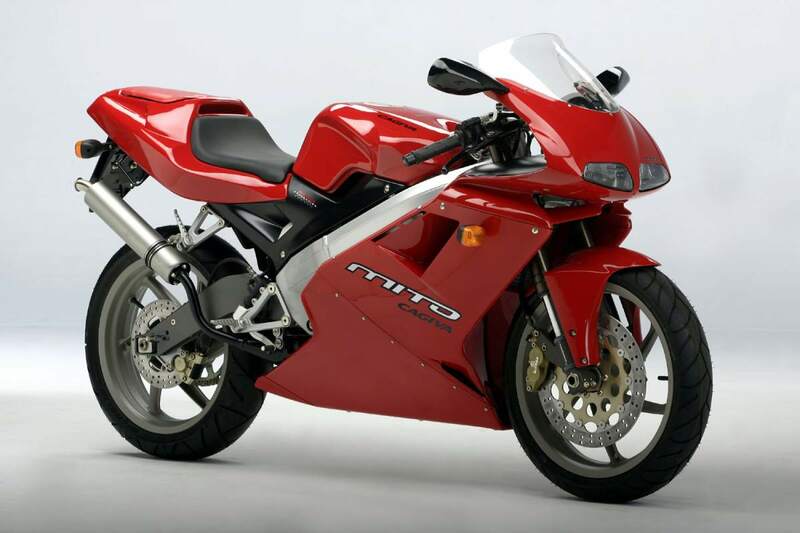 The 125cc two-stroke motor makes 31hp derestricted and will take the Mito to over 100mph at full whack. 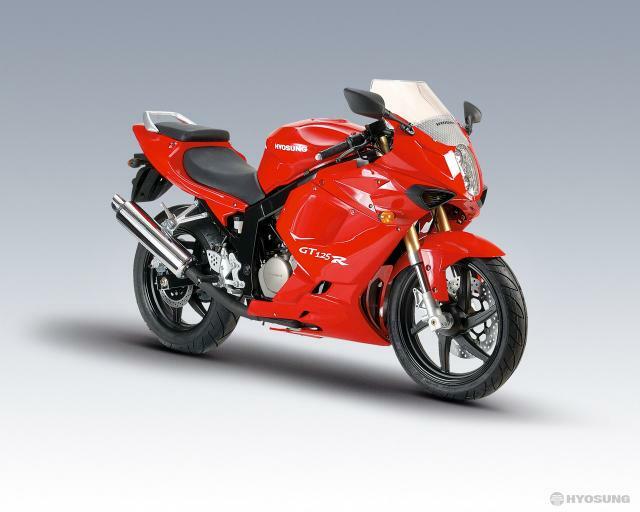 For £2,600 you get Honda reliability, a half-fairing, and the ability to cruise at 65mph all day long in supreme comfort. You'll struggle to reach true motorway speeds and the suspension is softer than a mink coat, but it's likeable and you'll soon forget about the lack of straight line performance when you remind yourself it'll do over 100mpg. 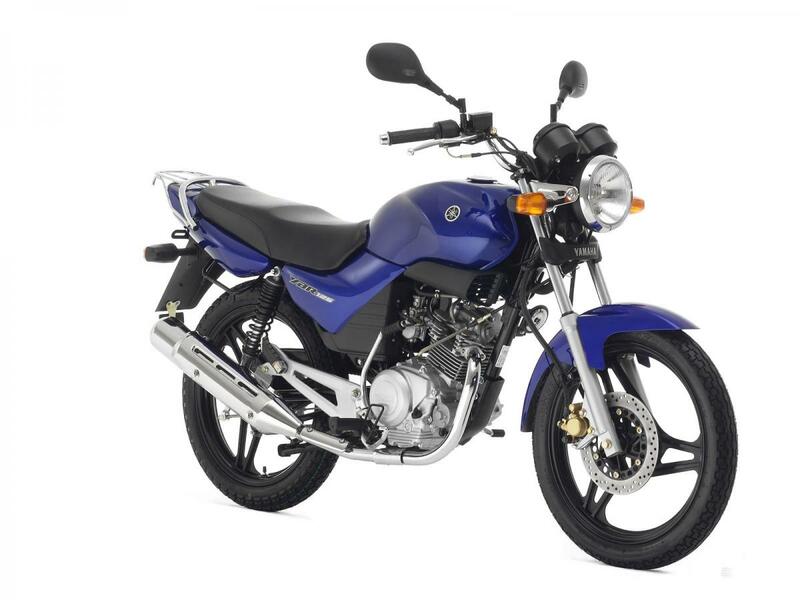 Much like the CBF125, the YBR is built to a budget. You get a seat rack as standard, a slightly lower seat height at 780mm and 10hp to play around with. Much like the CBF again, you'll be lucky to get far beyond 65mph. Developed from the YZ motocross race bikes, the DT get a tough chassis, long suspension and a 13.9hp liquid-cooled two-stroke engine. Need more speed? Derestrict it and you'll see 90mph, not bad for a 125cc trail bike! The small 'dero is certainly not a looker, but it's reliable as anything and has big bike dimensions too. You get a 15hp SOHC V-twin engine to power you along, whilst the wide bars and upright riding position will keep you in utter comfort. 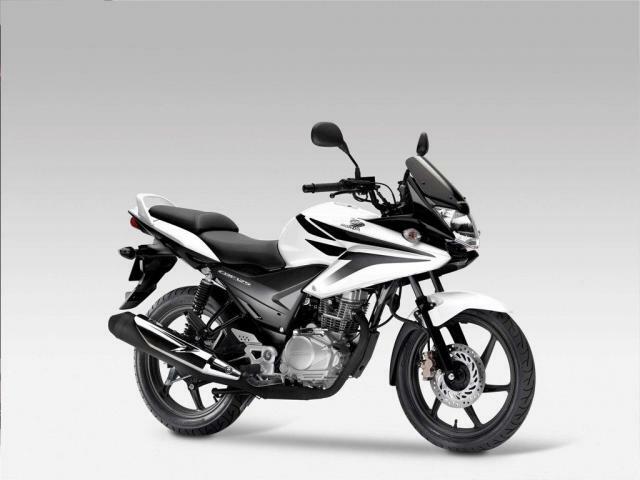 Hyosung's GT125R has big bike looks and learner legal specs. Other than minor electrical issues, the GT125R's DOHC V-twin is reliable and unlikely to leave you on the side of the road. If performance is what you're after though, change the tyres and brake pads for something of quality. 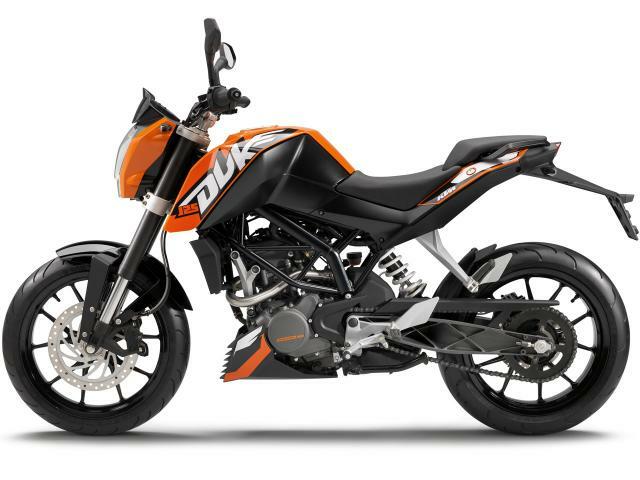 Built to win over the youngsters, the KTM Duke 125 is fun, hip and has the safety of ABS as standard. 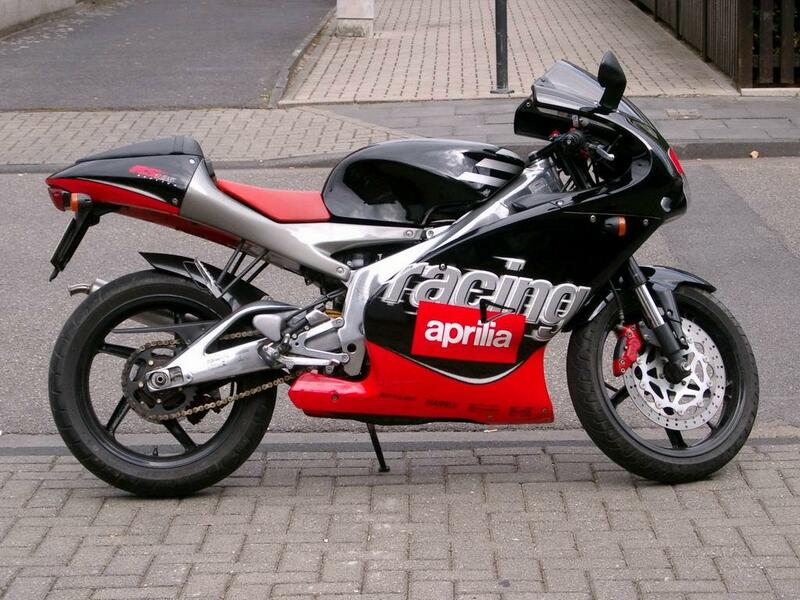 At £3,999 it's not cheap but the bike has a bucket-load more character than most 125s. 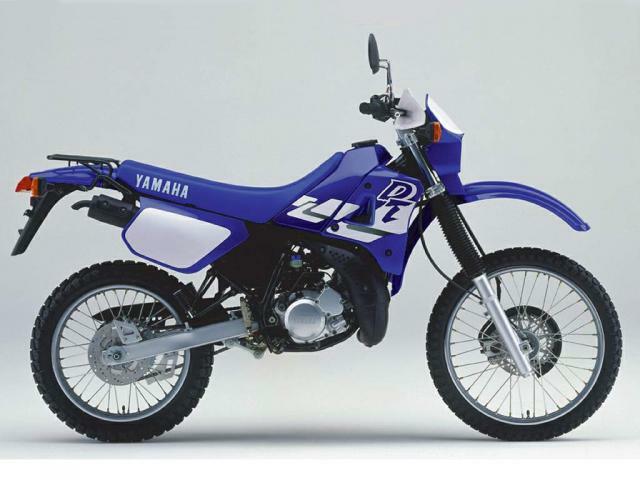 It's hard to say Yamaha has done anything wrong with the R125 when you consider they've sold over 45,000 of them since 2008. 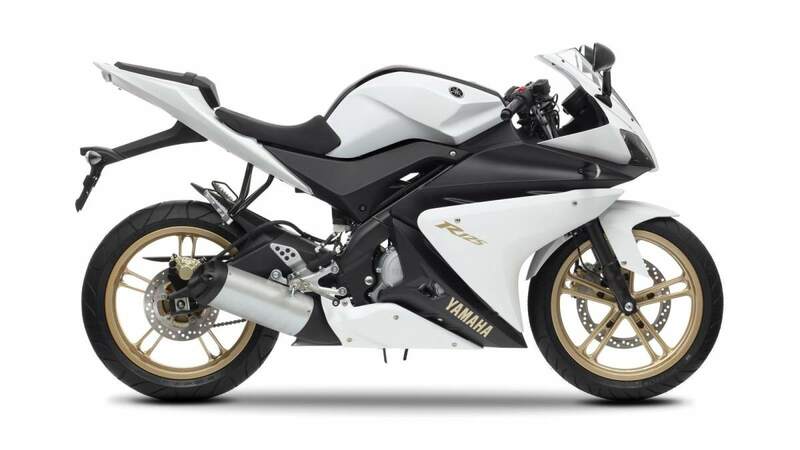 It was the first truly desirable supersport four-stroke 125 on the market and has now been revised for 2014 to make it look even more like the R6 and R1. In other words, it looks good.